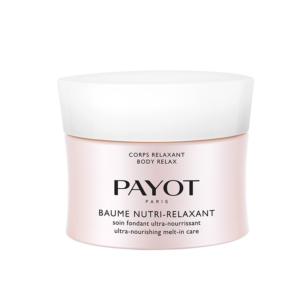 Relaxing Body, As a creator of experiences, PAYOT offers you an exceptional opportunity to relax your body and your mind. A sensual wrap with delicate fl oral notes, where the power of nature’s treasures expresses itself through jasmine and white tea. 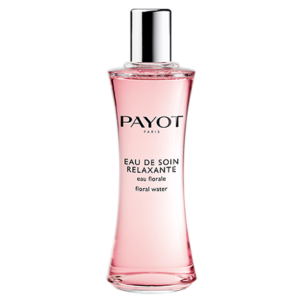 Selected for their calming and soothing properties, these active ingredients envelop you in a cocoon of serenity and sensuality.